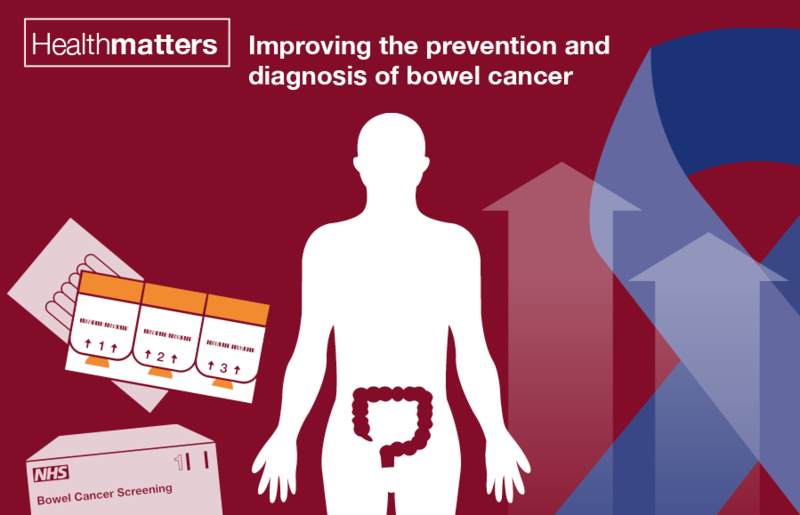 We recently launched the sixth edition of Health Matters, focusing on the prevention and diagnosis of bowel cancer. Our launch blog contains links to information, tools and resources. We've published advice for businesses and employers to help them create their own policies on the use of e-cigarettes. Read our new blog for more information. Official statistics on sexual health released this week show there were 434,456 sexually transmitted infections (STIs) reported in England in 2015. We published an accompanying blog that looks at the picture in London. In a new blog, PHE's Professor Kevin Fenton looks at ways we can improve mental health in teenagers outside of tradition settings. The blog touches on work we are doing with the Reading Well for Young People Scheme. Change4Life have relaunched the 10 Minute Shake Up campaign, which in association with Disney, aims to get children more active this summer. The Change4Life website offers tips and ideas to get children moving more, ensuring they get their 60 minutes of activity every day. We published a news story detailing our work to investigate an outbreak of E. coli O157, which may be associated with eating mixed salad leaves. Our advice for pilgrims who are planning to travel for Hajj and Umrah has been updated. More travel advice can be found on the NaTHNaC website. We recently highlighted the shingles vaccination and urged older, eligible people to get protected. Those who are currently aged 79 and have been offered the vaccine but not had it, should contact their GP to organise getting the vaccination.